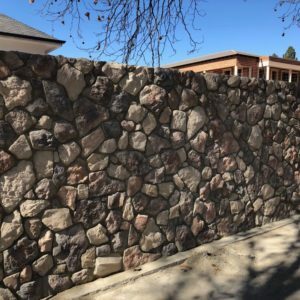 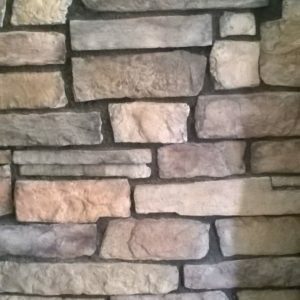 Concrete Castle Stone is great for interior an exterior walls. 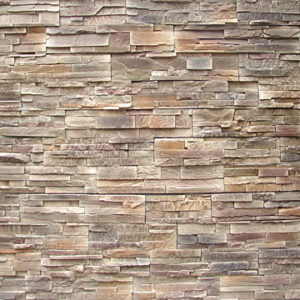 Its designed to present an Old World flavour. 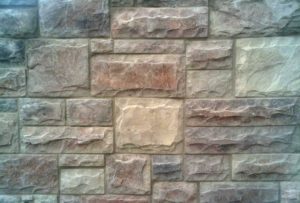 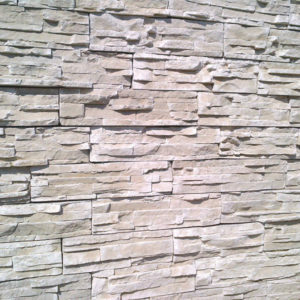 Castle Stone Cladding has earthy olour tones. The stones range in sizes from 57mm to 559mm.